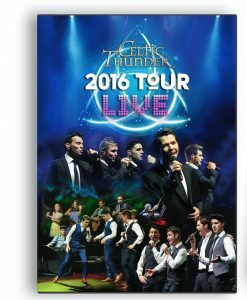 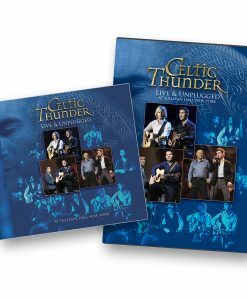 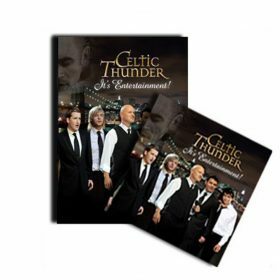 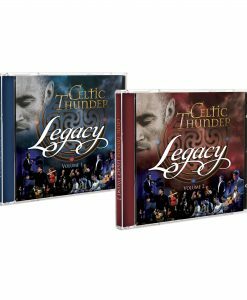 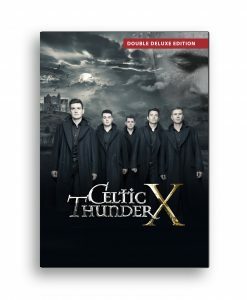 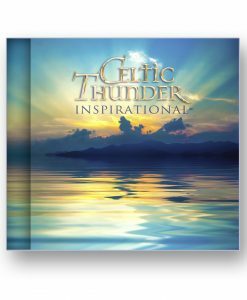 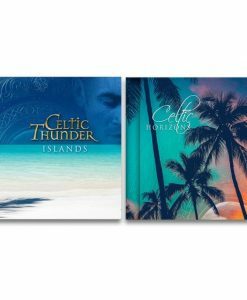 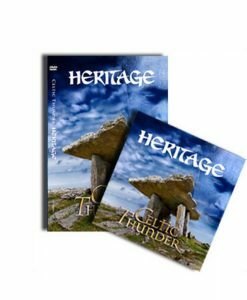 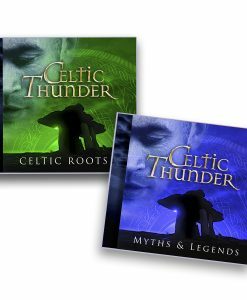 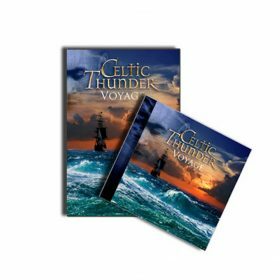 All DVDs purchased from the Celtic Thunder Store, contain NO Regional Blocks and we ship World Wide. 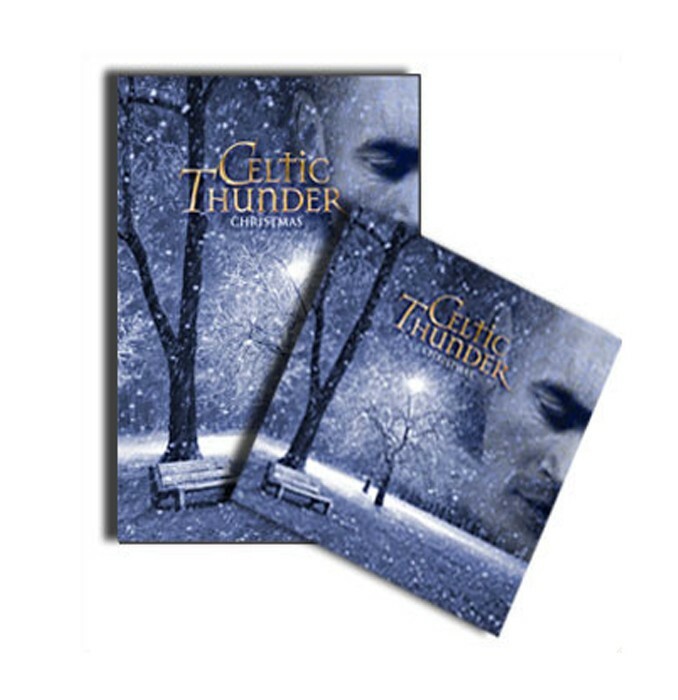 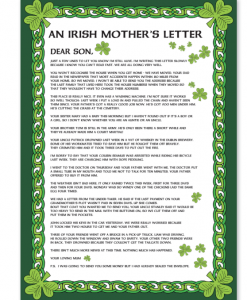 The heart-warming new Celtic Thunder Show features holiday standards such as “Let It Snow,” “Winter Wonderland” and “Silent Night” as well as a few specially-written originals, “Going Home For Christmas“, “Christmas Morning Donegal” and “Our First Christmas Together“. 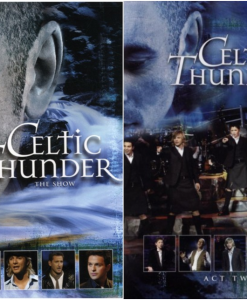 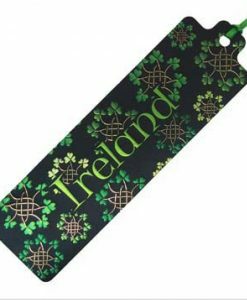 Filmed in Poughkeepsie, NY in front of a live audience, Damian McGinty, Keith Harkin, Paul Byrom, Ryan Kelly and George Donaldson of Celtic Thunder bring together their affinity for a great popular song with outstanding live performances, pay homage to cherished holiday favorites. 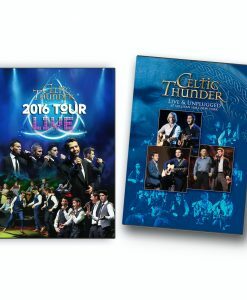 The show is a holiday celebration for all the family performed as ever with Celtic Thunder magic. 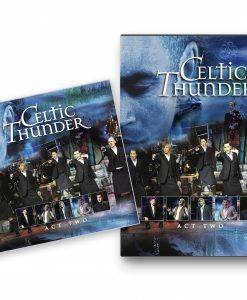 Featuring 14 all time Christmas favourites done Celtic Thunder style including “Winter Wonderland” “Let It Snow” ” Silent Night” “All I Want For Christmas Is You” and many more of your Christmas favourites.